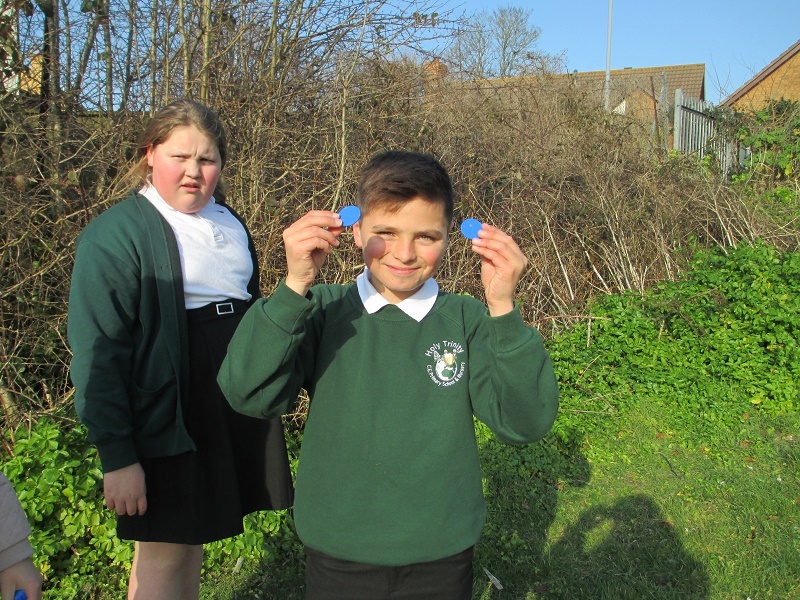 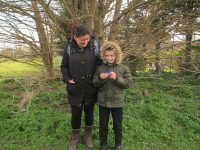 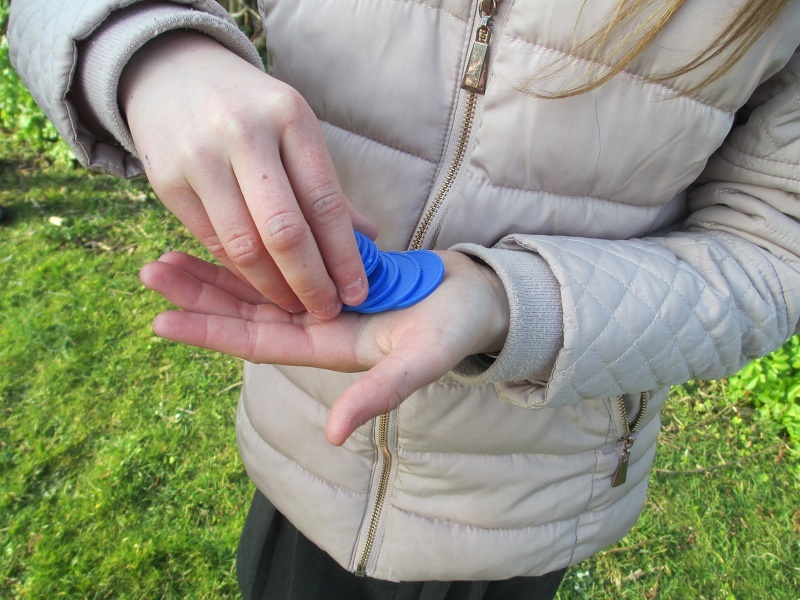 The Outdoor Learning team searched for blue housepoint tokens which had been hidden around the school field. 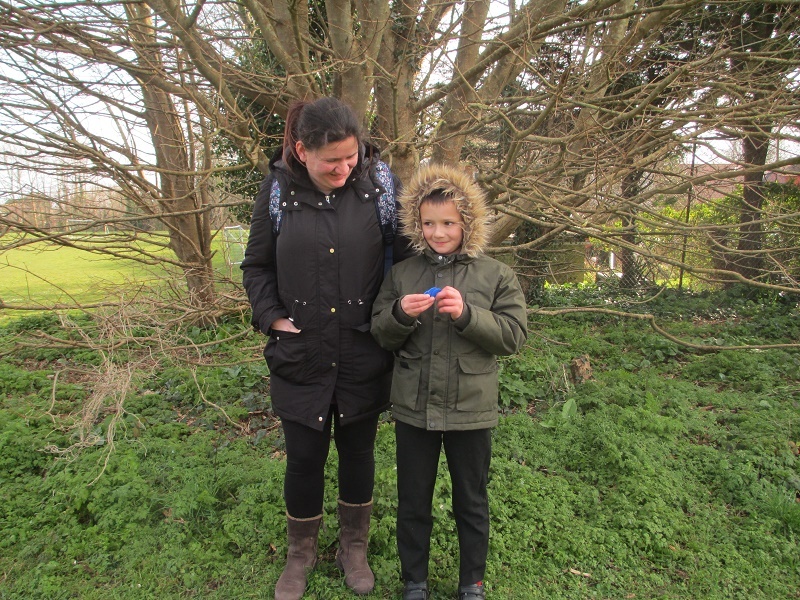 Some of our parents joined us to help us find the tokens. 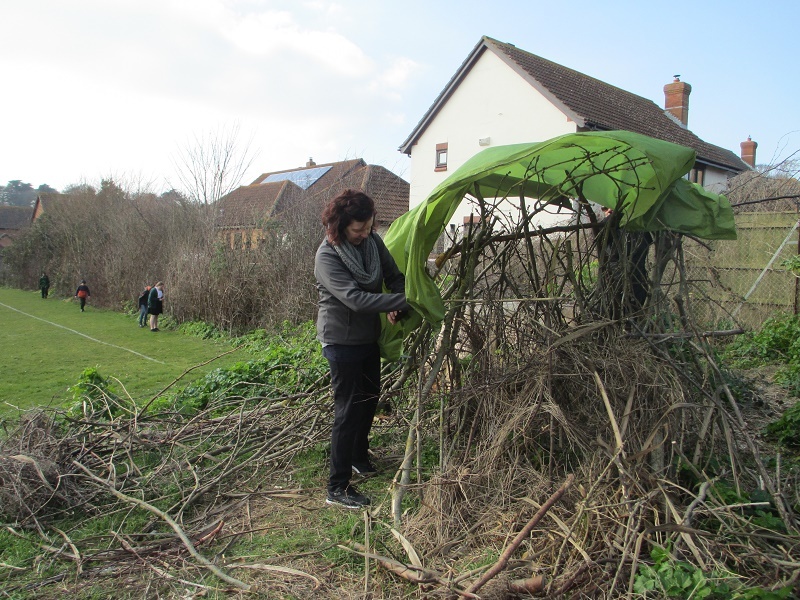 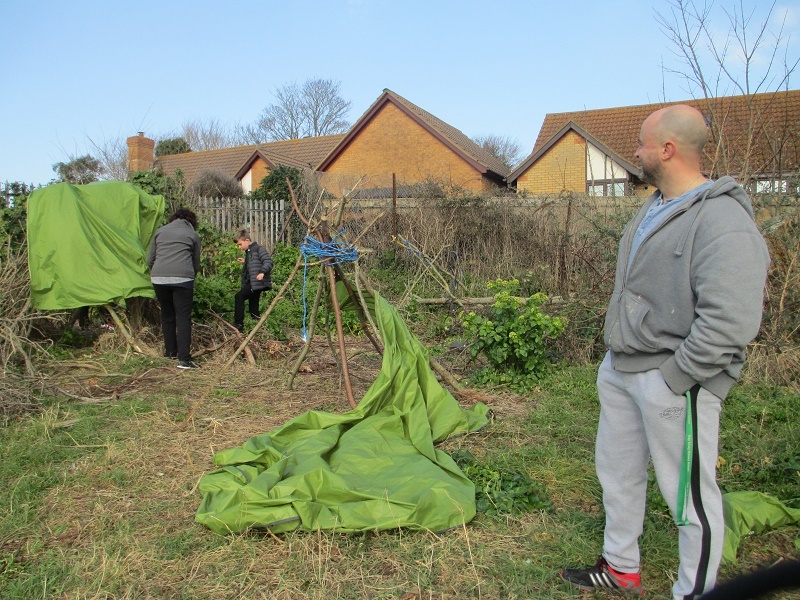 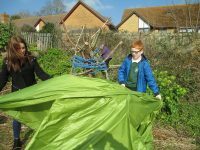 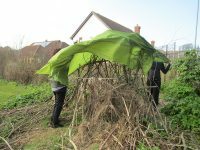 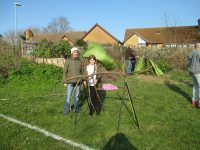 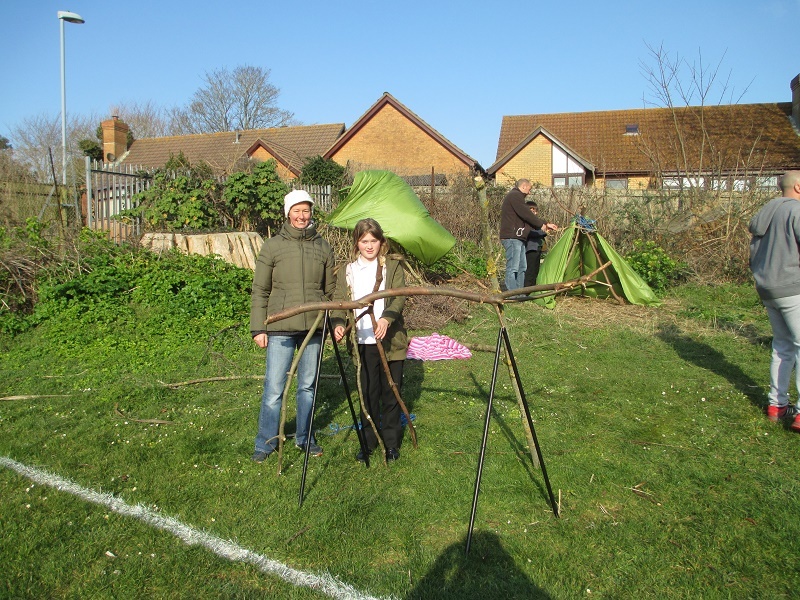 Our parents were able to see what we have been doing during our Outdoor Learning sessions on Friday afternoons. 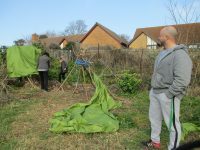 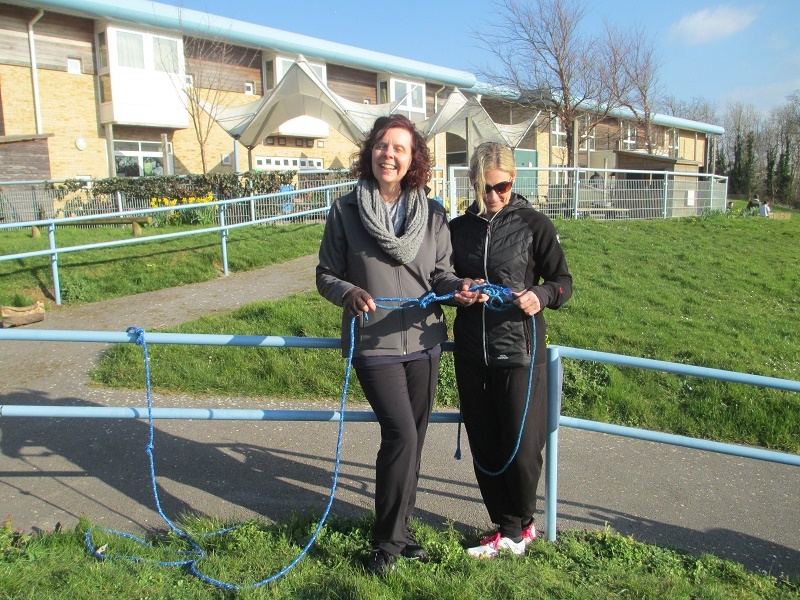 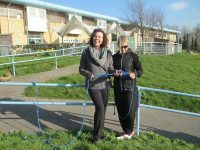 Our parents were impressed by how much we have achieved in such little time – we have learnt how to create knots and with that knowledge we built a rope swing. 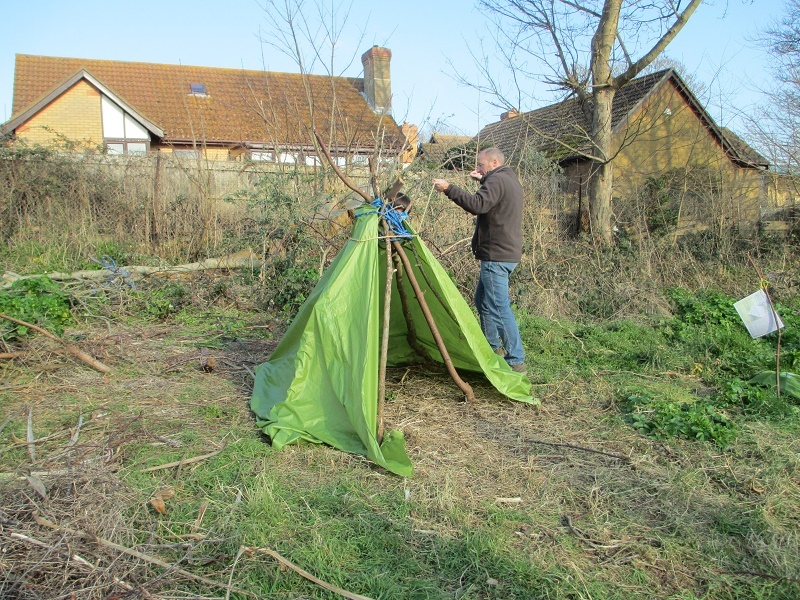 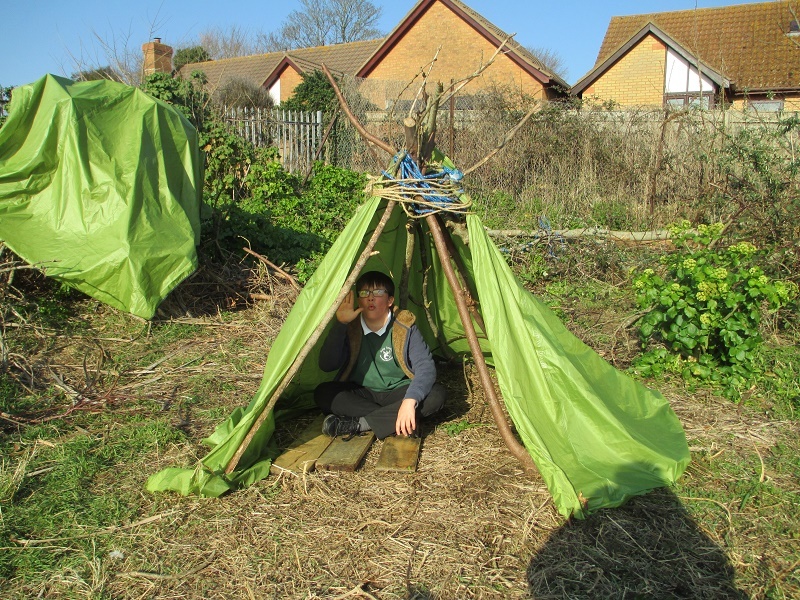 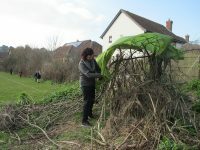 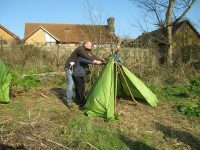 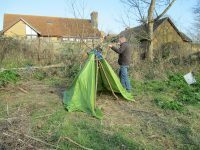 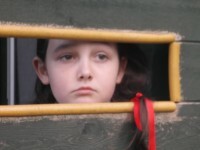 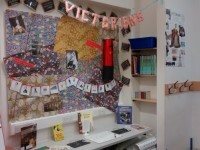 We have also constructed a tent, created our camp at the back of the field and negotiated a blindfold obstacle course. 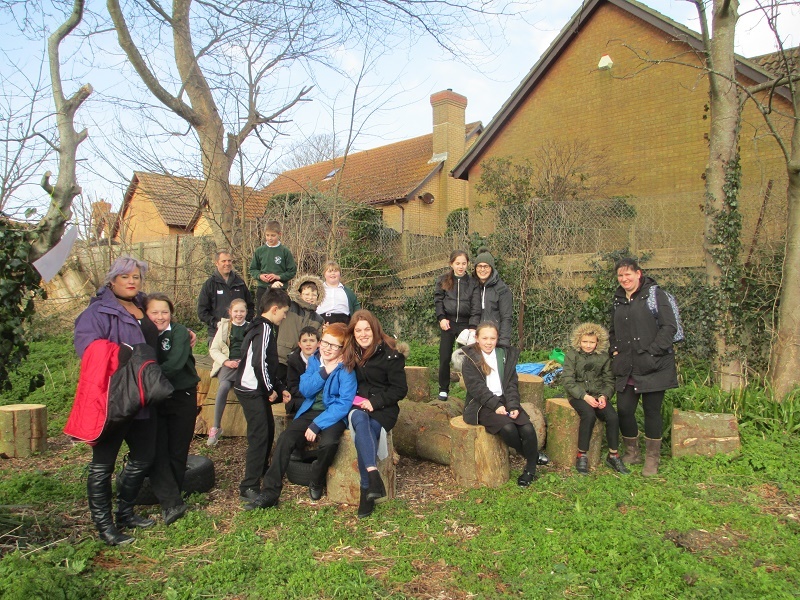 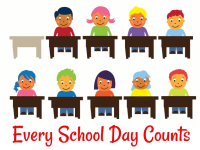 We have our own outdoor classroom created with huge wood stumps and tyres for seating. The outdoor learning team helps us build team spirit and work as a team. 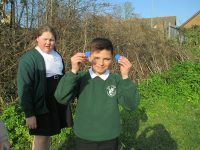 We love going out every Friday afternoon and working with Mr Grey.